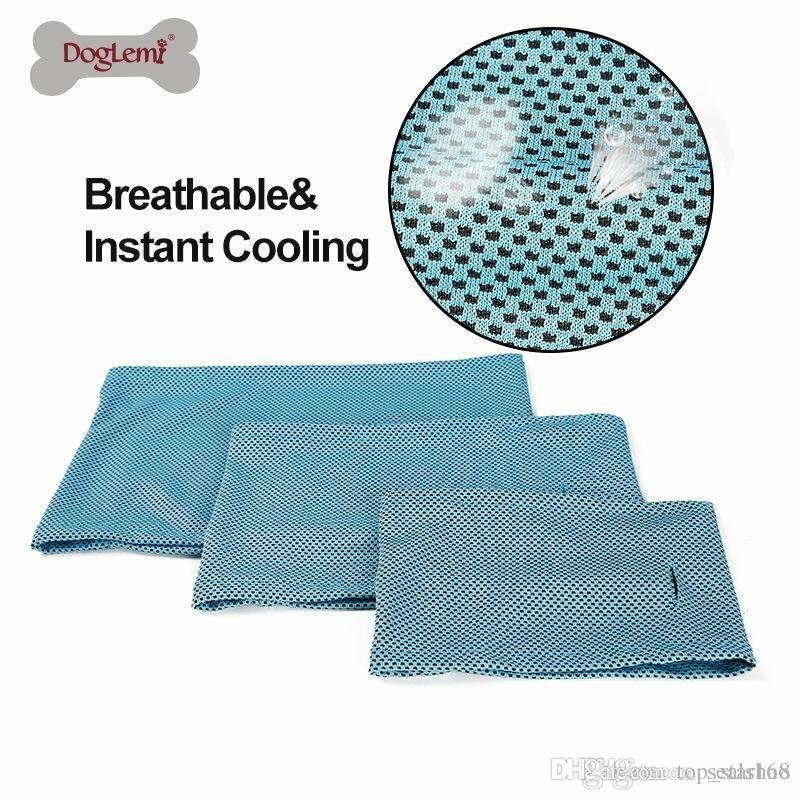 Dogie Cooling Scarf comes in blue only. 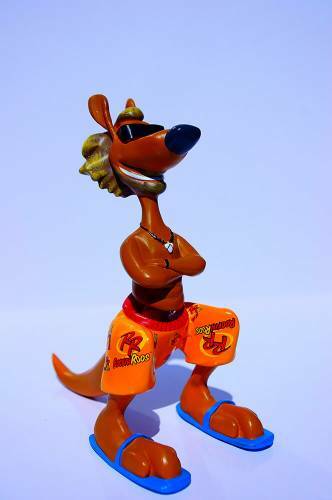 Made from soft lightweight Polyester. 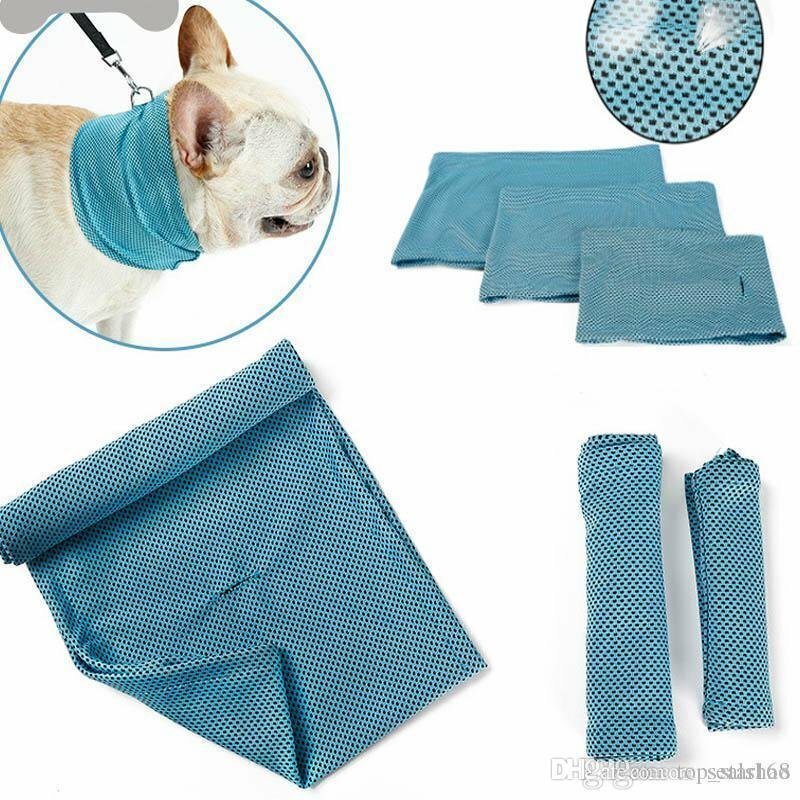 This scarf is designed to keep your much loved pet cool in the summer weather and warm in winter. The fabric does not contain chemicals, polymer materials, glues, crystals or phase change materials. The fibers used are all safe and non-irritating fibers. This fabric is lighter, breathable, and comfortable to wear than ordinary moisture-proof fabrics. 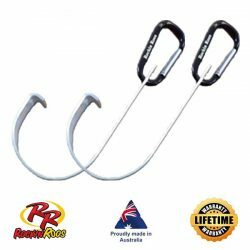 Must have for all types of outdoor/indoor activities. Can be worn with a collar still on your dog.